Let’s assume the following scenario. A typical day in a manufacturing plant. The operator in charge of the cutting machine checks the next job to be done. Then they realize that they need a special steel sheet that they don’t have close by and need look for it. Ideally they would have been able to prepare all the necessary material while the machine was cutting the previous job, but with the workload of the last few months there just wasn’t time. The operator consults the inventory system and goes to look for it at the indicated location, but it’s not there. There is so much movement in the warehouse that the information is often outdated. After fifteen minutes of intense searching, they finally find it and can continue with the job. Fifteen minutes may seem like a short delay, but it’s not. Increasingly smaller batch sizes result in a greater number of metal sheet and tool changes, which increases the probability of time wasted looking for these items. In short, longer machine preparation time and less effective production time. This doesn’t just happen with materials and tools. Small batches also means there are numerous different parts waiting to be processed—the socalled work in process—which increases the likelihood of them getting lost and the possibility of errors dues to their incorrect identification. 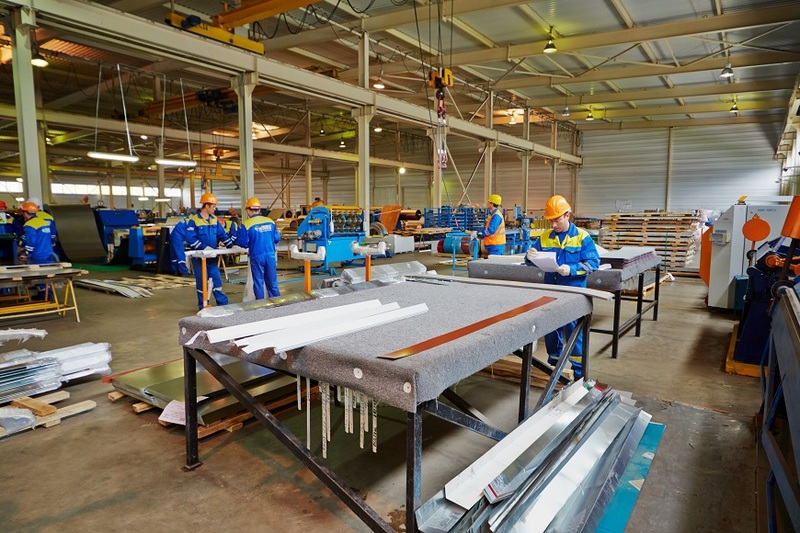 The correct identification and location of all the workshop assets is a necessary condition for the correct implementation of efficient and effective internal logistics that can help maximize productive capacity. Traditional methods of identification and location are based on the human factor and are prone to error. Fortunately, the emergence and decreasing costs of real-time location technologies, such as UWBLS— Ultra Wide Band Location Systems—or ultra high frequency RFID, allows the development of much more advanced internal logistics systems. Lantek Workshop Radar is Lantek’s solution for locating assets— sheet metal, tools, products, etc.—inside the workshop. Perfectly integrated with Lantek’s manufacturing suite, it allows its operators to minimize lost time and have a much more accurate and updated inventory at all times. In addition, Lantek Workshop Radar also improves the monitoring of production. By assigning workshop areas to production stages, you can obtain information such as when a particular order enters and leaves the different work centers, identify and quantify the work in process, and know the main bottlenecks of your production process. 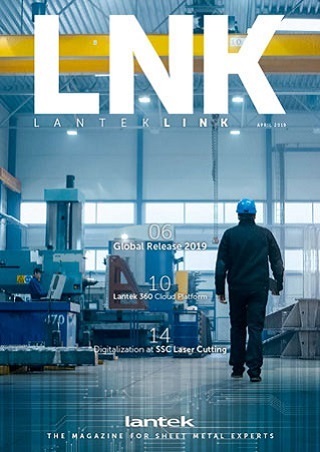 Lantek Workshop Radar is Lantek’s asset location solution that will minimize wasted time in processes in which the human factor plays an important part.